It’s a familiar scenario: it’s 3 PM, you’re starving, and there’s too much to do so leaving the office isn’t an option. You settle for whatever’s around, in this case, half a donut that’s left over from the morning’s standup. It’s not ideal, but you’re desperate. It does the trick for a moment, but soon after there’s the inevitable crash. Feeling worse than before, you muddle through the rest of the day, too tired to meet up with friends as you’d planned. You know that old saying, ‘garbage in, garbage out’? That definitely applies to what we eat during the workday. Studies have shown that what we eat has a direct effect on our productivity and even our cognitive abilities. High protein snacks like nuts and energy bars made from whole foods keep energy levels steady and help with concentration and creativity levels. When it comes to how your office is perceived, it’s not what you say, it’s what you do. Most companies talk about their benefits, great culture, and work/life balance, but how does an employee or prospective candidate truly know that you mean what you say? 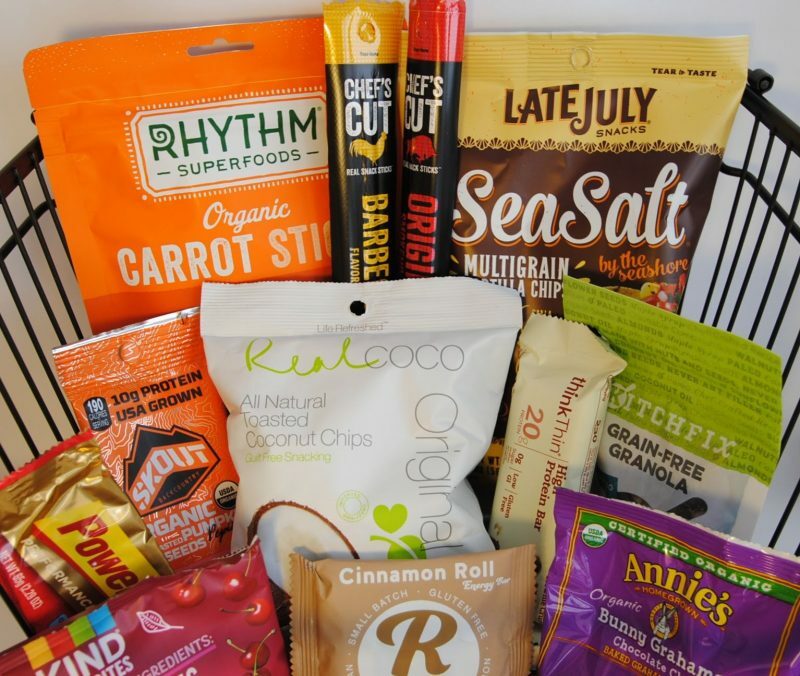 One of the easiest and most visible ways is by supplying a wide variety of healthy snack options. It’s even better if the options include items that are sensitive to potential dietary restrictions. For most offices, free food isn’t considered a perk anymore; it’s an expectation. Since free snacks are so common, having a selection of healthy, high-quality snacks and drinks is a perfect way to stand out from the crowd. A variety of locally sourced food and beverage companies will also show your team that you’re invested in the community and small businesses. A hangry person isn’t a happy or productive one. Having a variety of high-quality options for your team is a simple way to keep your office humming along and show that you care. When your team is feeling great and running on a full tank, you’ll see the results. Interested in how DockSpace can bring the best snacks and beverages to your office? Give us a shout!